Electrolysis: #"Sn"^(2+) "||" "Br"_2# What is the reaction, determine E cell, equilibrium constant and direction of electron flow? Draw cell and label anode and cathode. #E_(cell)^@ = E_(red)^@ + E_(o x)^@ > 0#. 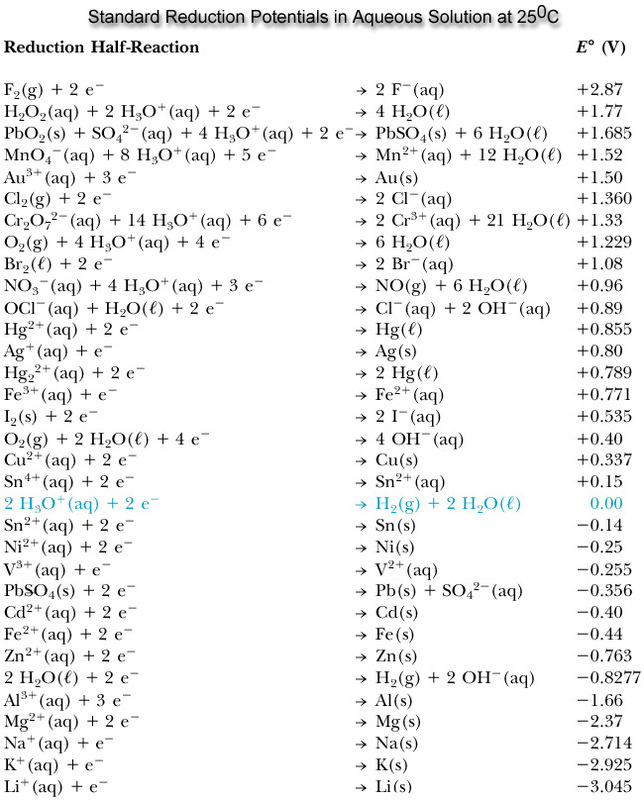 where #E_(o x)^@ = -E_(red)^@# is the standard oxidation potential. The equilibrium constant can only be calculated when #DeltaG = 0# for the reaction not at #25^@ "C"#, i.e. #n# is the mols of electrons transferred per mol of atom. #DeltaG# is the change in Gibbs' free energy and #@# indicates standard conditions of #"1 bar"# and #25^@ "C"#. The universal gas constant #R = "8.314472 V"cdot"C/mol"cdot"K"# and the temperature #T# in #"K"# are well-known from the ideal gas law. As it stands, the reaction is clearly nonspontaneous, and it is intended to form #"Sn"(s)# and #"Br"_2(l)#, i.e. reducing tin cation to make bromine liquid and tin solid. That which is oxidized reduces others (and vice versa), so bromide anion was oxidized and tin cation was reduced. Just like galvanic cells, in electrolytic cells oxidation occurs at the anode and vice versa. However, the electrons instead are forced to flow the nonspontaneous direction. Thus, #Br_2(l)# forms at the anode and #Sn(s)# forms at the cathode. If the reaction were allowed to proceed without coercion, it would not.